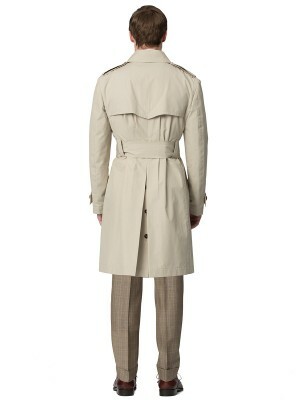 Perfect for unexpected seasonal showers, and for looking right as rain... in the rain. 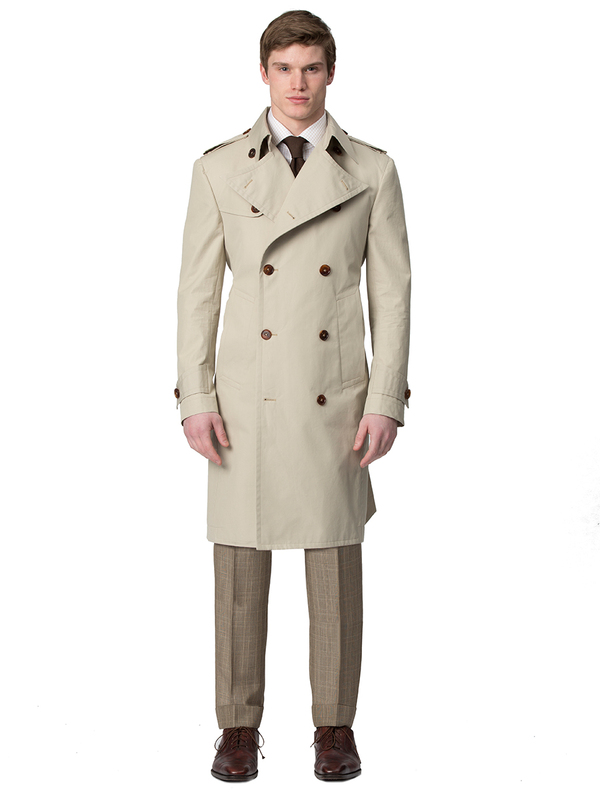 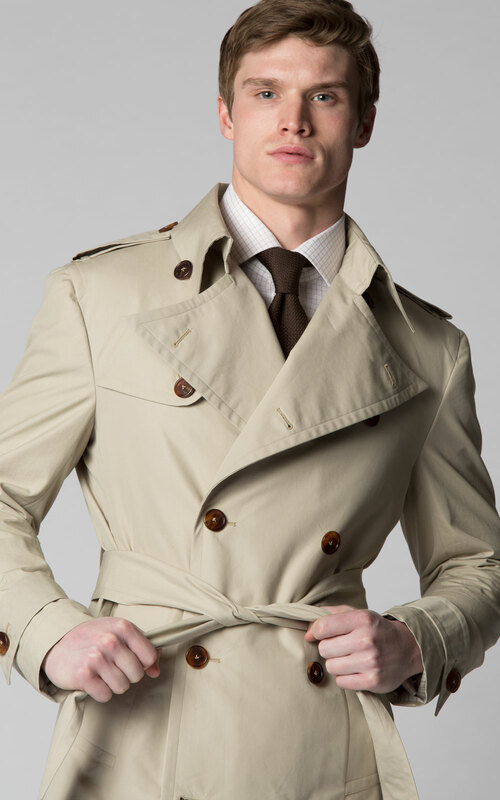 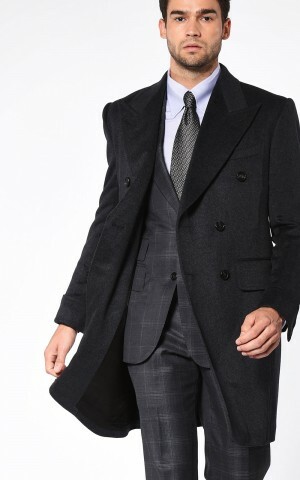 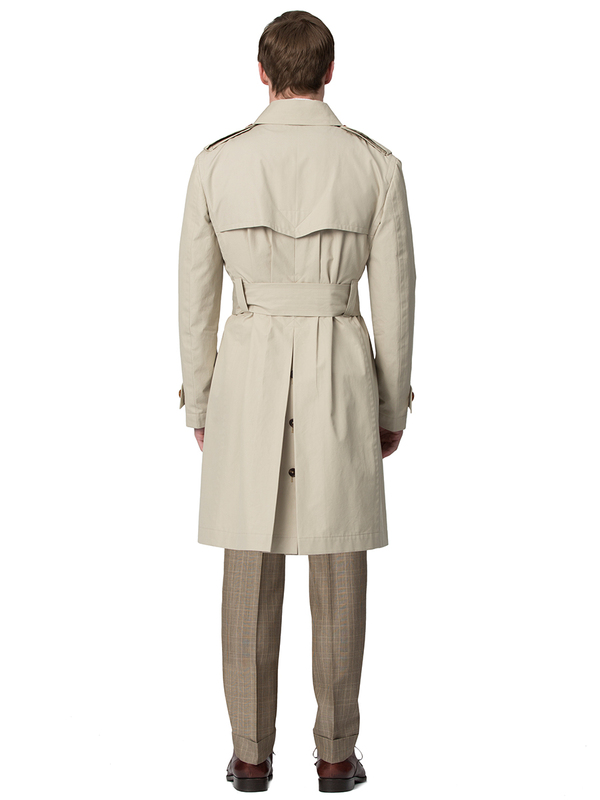 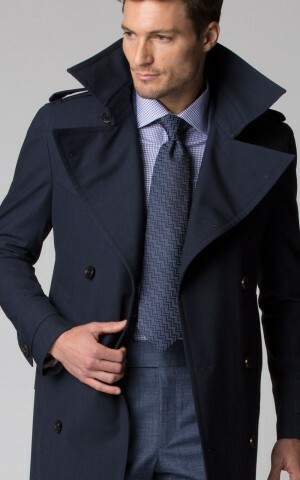 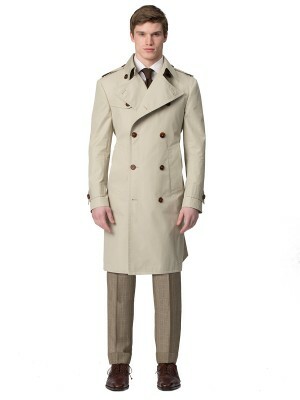 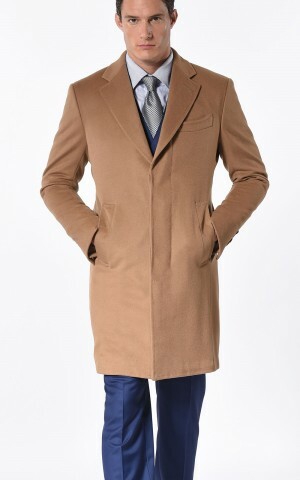 This stone solid double breasted trench coat features a great coat collar, storm flaps, and sleeve epaulets. 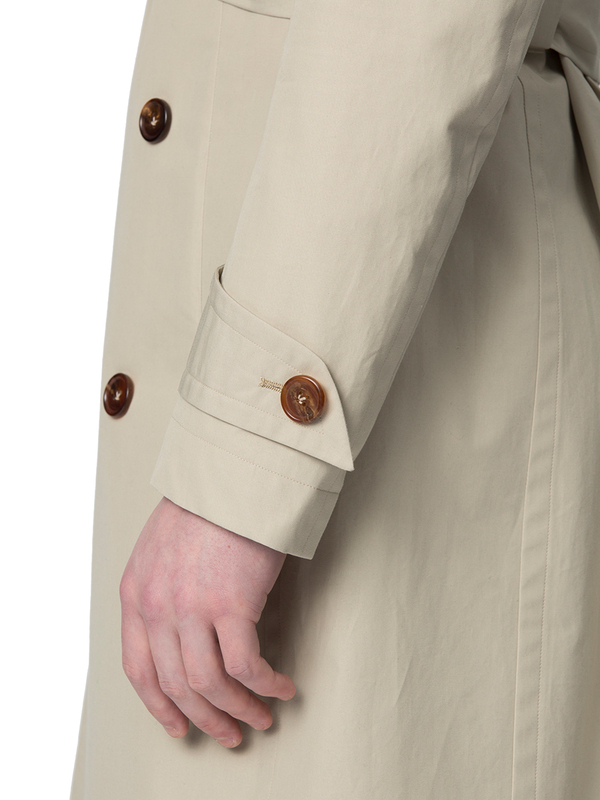 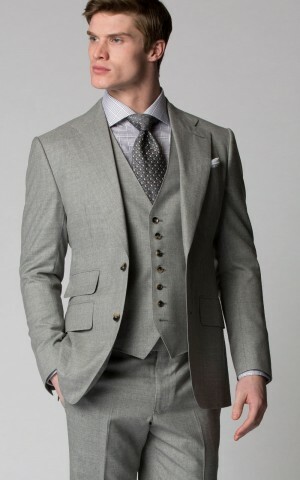 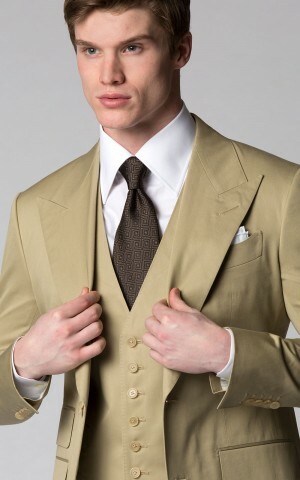 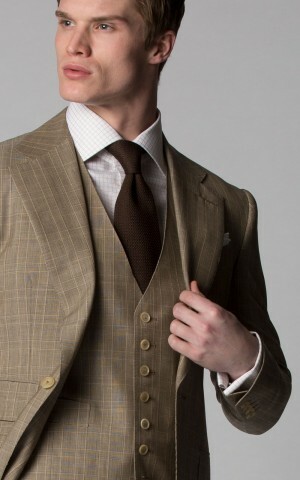 It's made of technical cotton gabardine from Holland & Sherry.